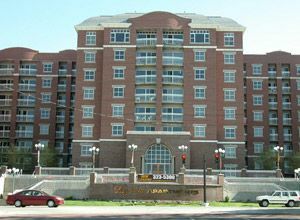 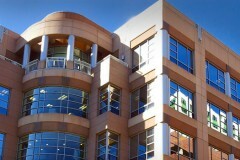 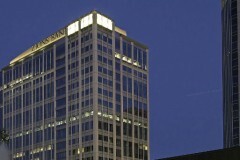 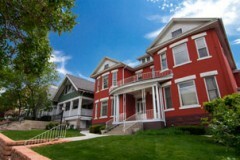 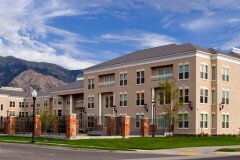 The Brigham Apartments is situated within one of Salt Lake City Capitol Hill’s largest downtown residential developments. 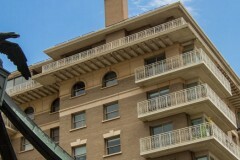 Majestically placed at the top of 200 South, The Brigham Apartments sets the stage for an eclectic downtown lifestyle, close to historic sites, shopping, the arts and sports events, fine dining, and government offices. 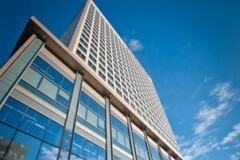 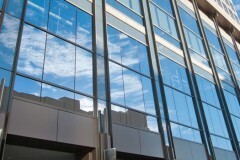 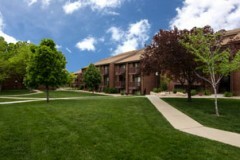 For prices, pictures, models, and other leasing information, please see www.brighamapartments.com.